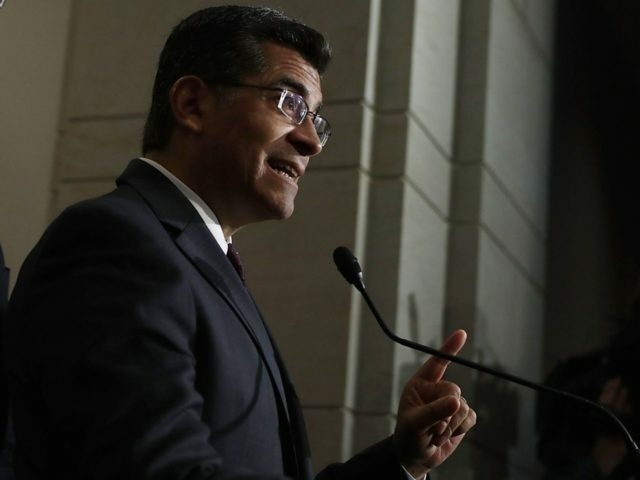 California Attorney General Xavier Becerra filed California’s 40th lawsuit against the Trump administration on Friday, claiming that U.S. Attorney General Jeff Sessions has failed to uphold the United Nations’ refugee and gender policy. Sessions issued a 31-page policy on June 11 that the United States would no longer enforce a 2014 ruling by the Immigration Appeals Board granting asylum or withholding of removal under Immigration and Nationality Act to women claiming to be victims of domestic or gang violence in their native country. Sessions stated that prior to President Barack Obama’s 2014 initiative, asylum was only available for those who left their home country because of persecution or fear on account of race, religion, nationality, membership in a particular social group, or political opinion. PBS reported that the Trump administration believes the asylum system is now “rife with abuse.” With a 300,000-case backlog taking years to resolve any case, asylum applicants usually are released on bond and often fail to show up for their hearings. Sessions’ decision to change the policy in June was immediately binding, since the U.S. Attorney General has the right to appoint U.S. immigration court judges. Denied asylum applicants have a limited right to appeal to federal courts for review.